The fertile soils of the North River basin and traditional winemaking techniques combine to elicit the subtle flavors and aromas of our native and French-American hybrid grapes. Our wines are a perfect complement to an elegant meal or a casual get together with friends. We love to serve visitors at the winery on the weekends. We also have frequent music, food, and wine tasting events for people to relax and enjoy. If you haven’t been here yet, we look forward to meeting you soon! For our travelers: If you are travelling to our neck of the woods but can’t make it when we’re open, give us a call at least a few days in advance – we might be able to meet you! 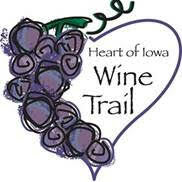 Covered Bridges Winery is now part of the Heart of Iowa Wine Trail! Get your 2018 Heart of Iowa Wine Trail Passport! Visit all the HOI wineries and meadery and get your passport stamped. Turn it in and you will be eligible for prizes! 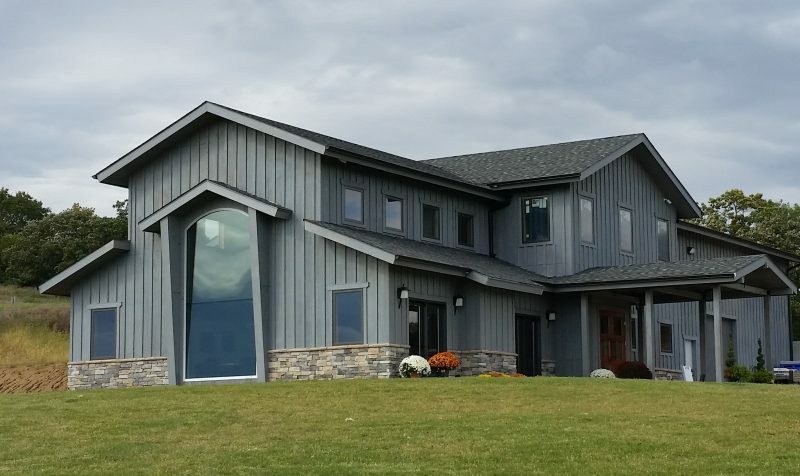 Check out details on their website at https://www.heartofiowawinetrail.com/ or find them on Facebook @heartofiowawinetrail.